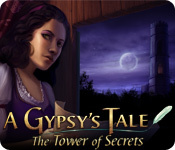 A Gypsy's Tale: The Tower of Secrets is rated 4.1 out of 5 by 63. 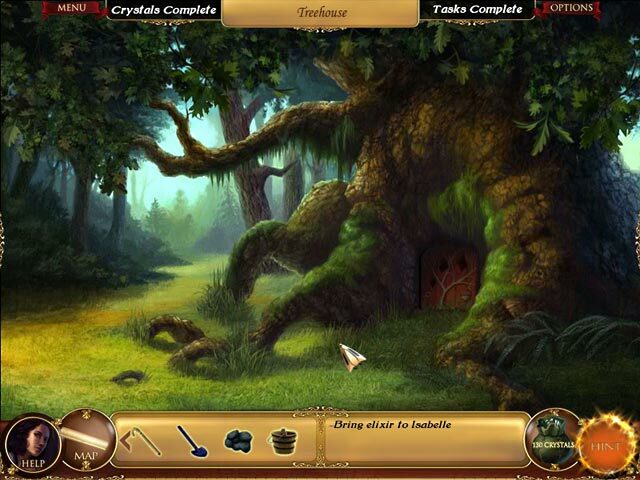 Rated 5 out of 5 by JosephineCistil from Fun to play and truly magical What I liked: 1. Storyline keeps you engaged and interested 2. Puzzles are great 3. Gameplay is not boring at all. Rated 5 out of 5 by Louise154 from its good i find it pretty good but just one thing how do i make it full screen, and not a tiny screen? Rated 5 out of 5 by plat1098 from A Keeper OK so this game is a bit older and somewhat graphically- and technically challenged compared to games nowadays. Why do I like it so? Because the developer does! 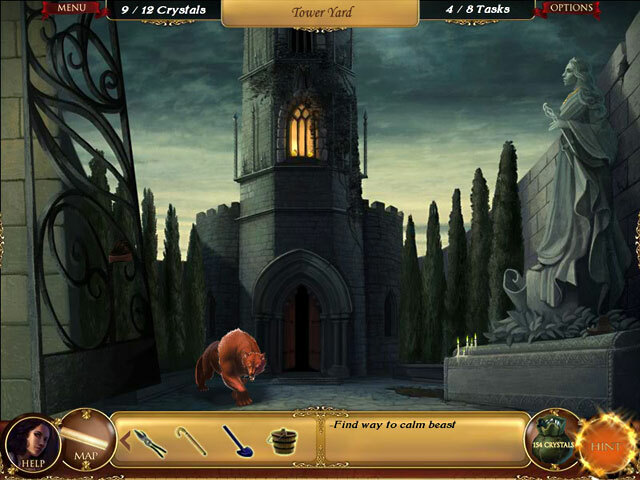 You can tell how into it the developer is and how meticulously the tasks, hidden objects and scenes are created. You're not spoonfed anything, nothing. I'm proud to be among the ones who enjoy this game time and time again. Rated 5 out of 5 by BayouWoman from This game is lovely This is my second time playing through this game and I just love it! It is a great way to relax and have some fun after a hard day. The gameplay was fun. I didn't get lost like I usually do and so there wasn't that frustration. I enjoyed walking around and never used the map because the scenery was so lovely. I loved the way they did the ghost. The little gnomes were very cool. The animals were cute. Not real challenging but very fun and relaxing, which to me, makes for a great time playing a great game! Rated 5 out of 5 by MAG57 from Hard but worth playing! After you get into the game it becomes quite difficult. So, with a little help from B.F. customer help I was able to continue on with the game. It is a challenge but luckily there is a walkthrough, and I needed it. Once I began to understand the game better I enjoyed it. It was one of those games that I didn't want for it to end. Rated 5 out of 5 by pkdream5 from pkdream5 This is my first review. I played the free trial & then had to buy it. The game has a great story with a REAL ending. The map is a GREAT help & hints are helpful. When I first seen the game didn't think I'd like it but loved game a & played it twice. This is great game & I recommend it! Rated 5 out of 5 by EmmyS_93 from Wonderful game. Can play with younger children too! Ive played this game through several times with my toddlers. they love how it looks and it makes their brains work to find little things and think of where they go! Highly recommended for adults as well! Rated 5 out of 5 by coolang1989 from A GREAT GAME I usually don't review a game after only playing the one hour demo but this time I had too. This game is so much fun to play. I am a avid HO fan but this one is more of an adventure game. I LOVE it. It was a challenge for me to find out what to do next. I try not to use the hints unless I really have too. I like a challenge. Although there are a few hidden objects too. I reccommend this game for all the adventure fans. You have to find the secert behind the tower. I am planning on buying this one for sure. 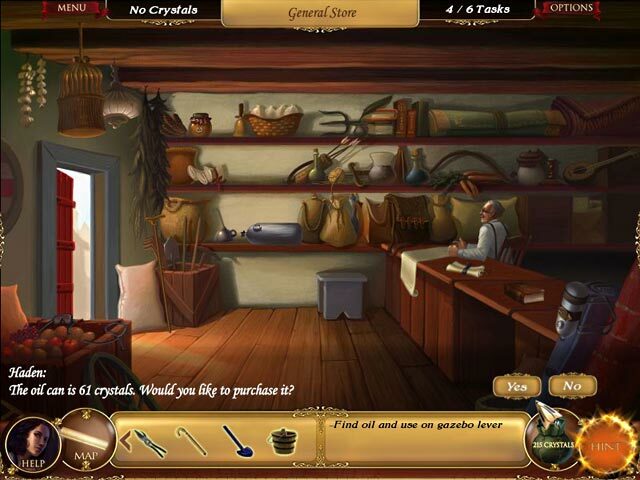 Break a dangerous curse that is engulfing an ancient tower in A Gypsy’s Tale, an entertaining Hidden Object game!